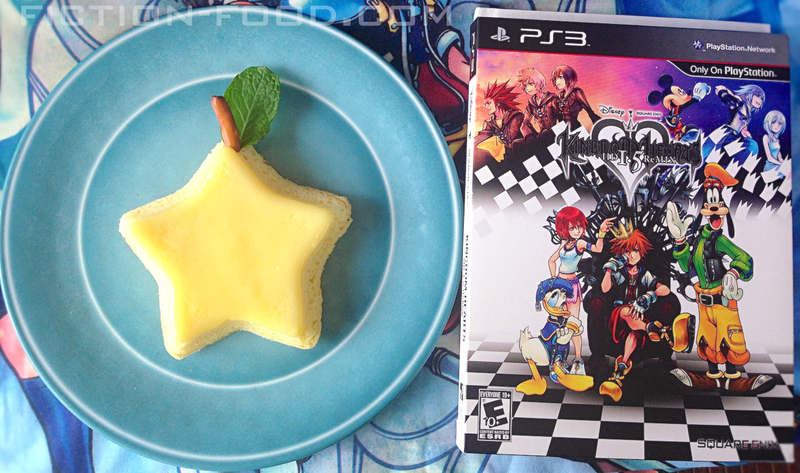 To celebrate the release of "Kingdom Hearts HD 2.5 Remix" tomorrow for Playstation, I've made a cake inspired by the paopu fruit; a star-shaped fruit from Destiny Islands that appears in several of the "Kingdom Hearts" games as a symbol of friendship and strong connection. "If two people share one (a paopu fruit), their destinies become intertwined. They'll remain a part of each other's lives no matter what." 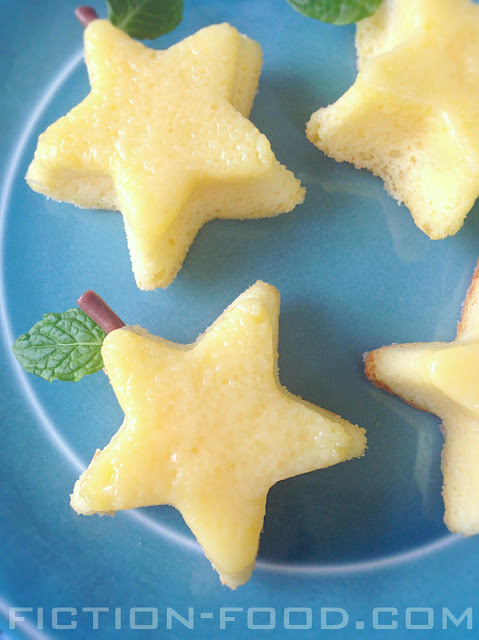 Note: With the amount this recipe makes you could make one large star cake, two medium ones, or several small stars. 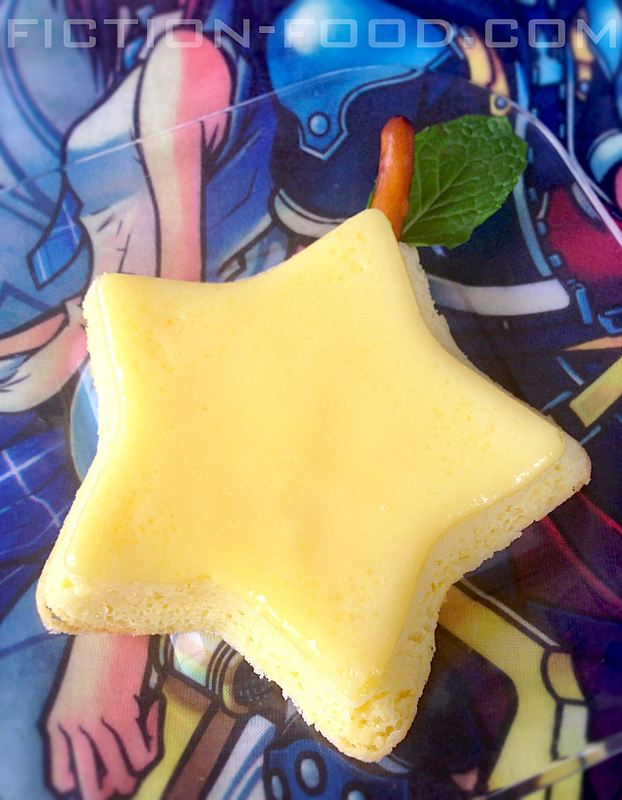 I used this medium silicone star mold that I bought on Ebay, plus this Wilton's star cupcake mold that I found at Michael's. 1. Heat your oven to 350ºF. 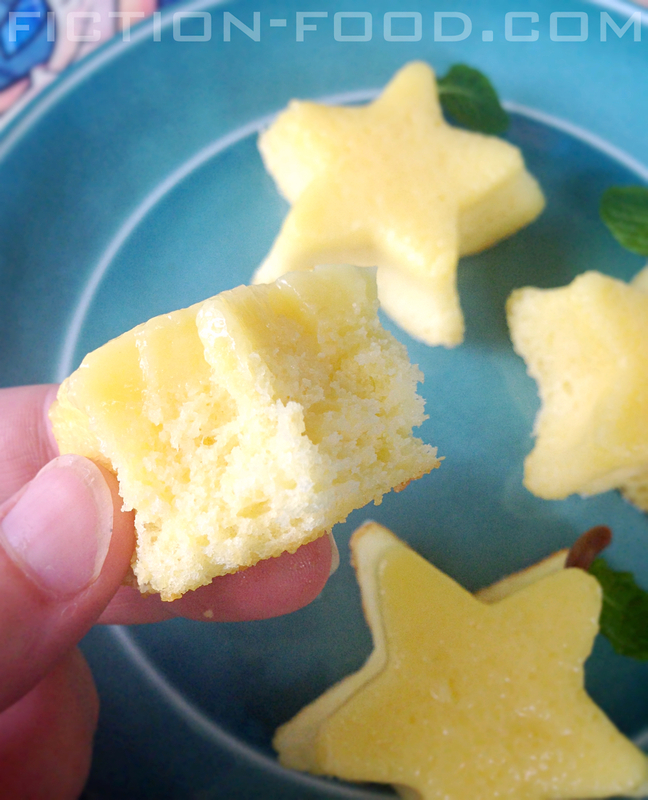 Butter & sugar your star mold(s) & place it/them into a baking dish. 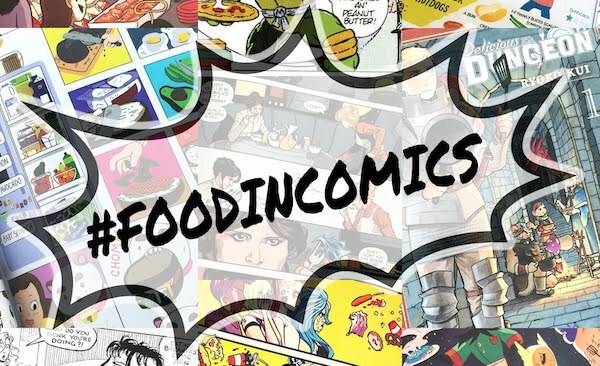 In a large bowl, beat the egg yolk, lemon zest, fruit juice, yellow gel color, sugar, & buttermilk until well combined. Add the flour & beat a little more to combine. Wash the beaters & dry them well. In a separate bowl beat the egg white & salt until stiff peaks form (this doesn't take long at high speed + moving the hand mixer around the bowl). Fold the white into the yolk mixture until just combined, still retaining air from the beaten white. Pour the resultant mixture into the mold(s), leaving ~1/2" at the top, & pour hot water into the baking dish, enough to go half way up the sides of the star mold(s). Bake for about 45-50 minutes or until the tops are golden brown. Remove from the oven. 2. Place an inverted plate over the mold. Flip the mold over so the cake comes out right-side-up on the plate. 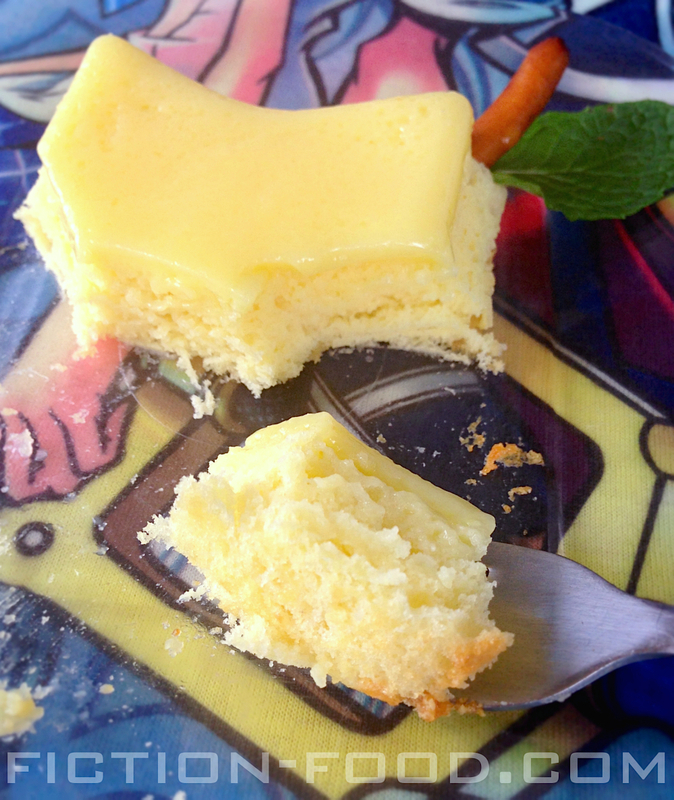 If you used a cupcake mold, simply use a little tray instead of a plate. Cut a pretzel stick in half & press it a little ways into the top point of the star (as seen in the pictures in this post). Break off a nice looking mint leaf with stem & push the stem in next to the pretzel stick. If you made several little star cakes, use a tootsie roll instead of pretzel sticks. 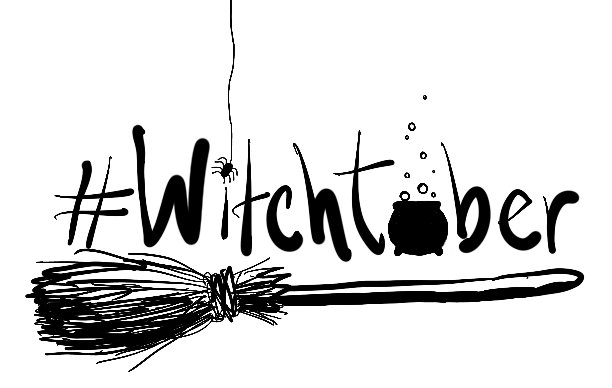 Break off a little bit of tootsie roll & roll it into a stick & press it into the top with a mint leaf. If you'd like, you can also stick mint leaves into the bottom right & left star points as well as the top (this is one way the paopu fruit is seen in the game). Best if served immediately or the same day. If serving later, wait to put the "stems" & leaves in until just before serving. 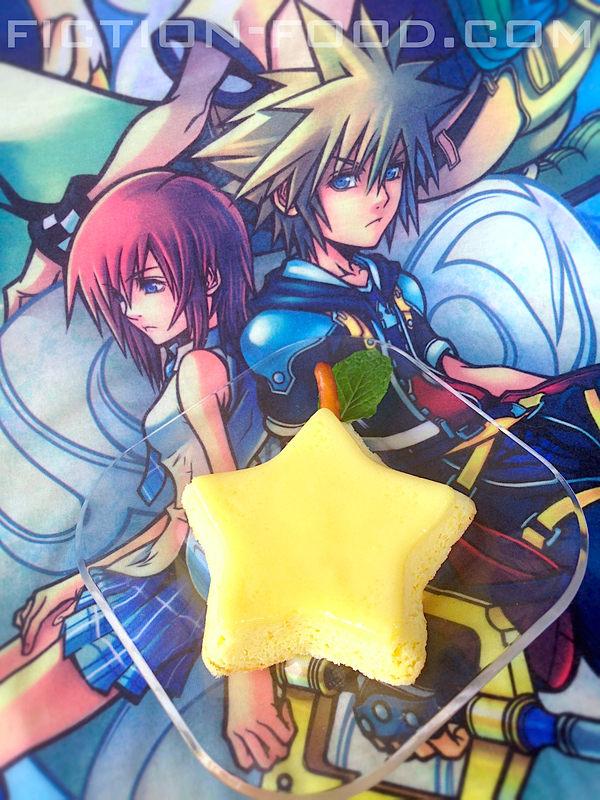 * For more "Kingdom Hearts" food, try my Double Crunch Ice Cream from "Birth by Sleep"! Awesome! 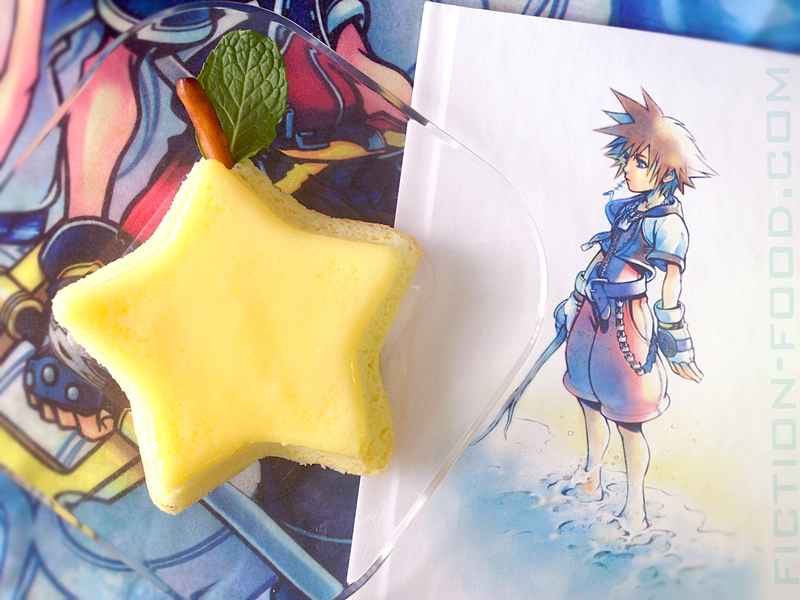 I love kingdom hearts! When I don't have buttermilk on hand, I combine lemon juice with regular milk. So for this recipe, pour the 1/3 cup milk into your liquid measuring cup & then add 1 tsp. of lemon juice & stir. Let it sit for a couple of minutes & then use in the recipe as normal.